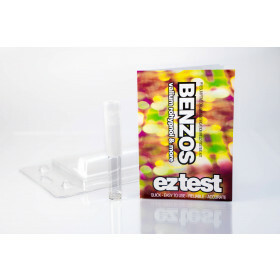 Eztestkits.com is the online market leader in presumptive drug testing kits and related products. 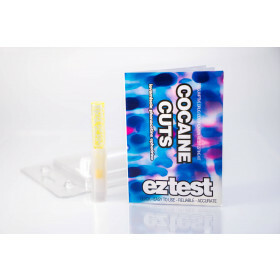 Our company has been selling presumptive drug testing kits for over 8 years. 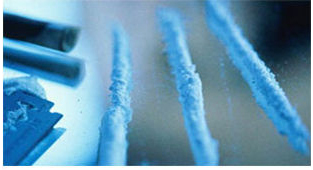 We do not encourage the use of any illegal substances. But we are non-judgemental, being neither for or against such personal choices. 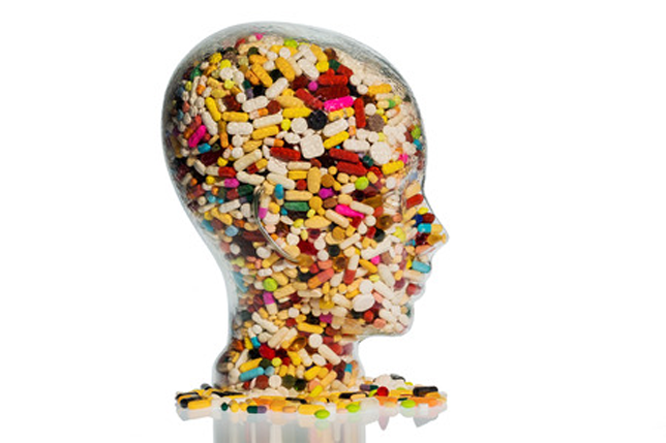 Our mission is to increase awareness of the huge variation in purity and contaminants in illegal drugs, and their associated risks. 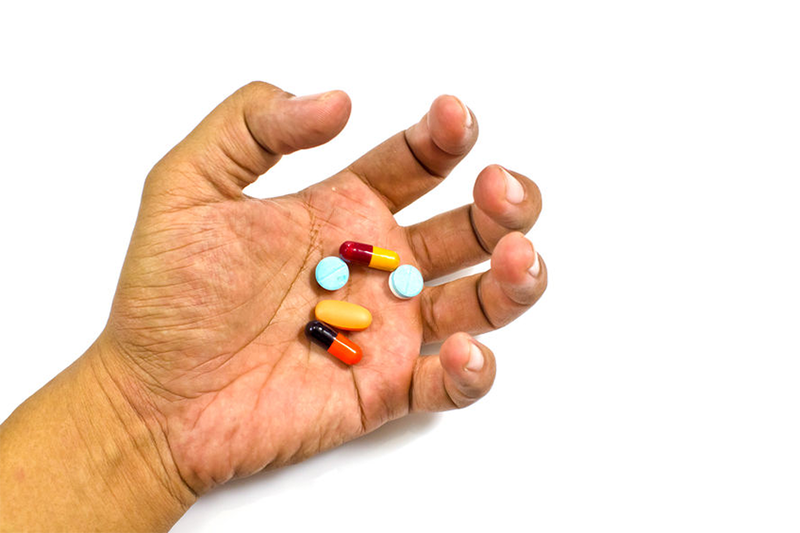 We pride ourselves on working closely with manufacturers; constantly researching ways to innovate, improve and enhance the range of products being sold in an ever-changing drug landscape. 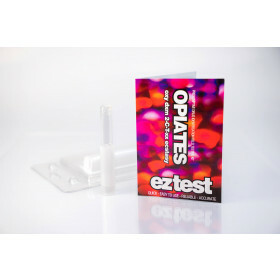 Eztestkits are used to analyse substances in order to acquire a general or greater understanding of what they contain. 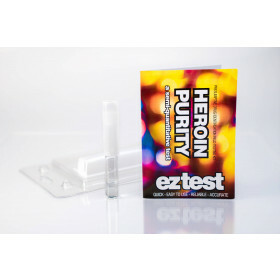 Where possible, it is strongly recommended that the kits are used in conjunction with more accurate methods of testing. 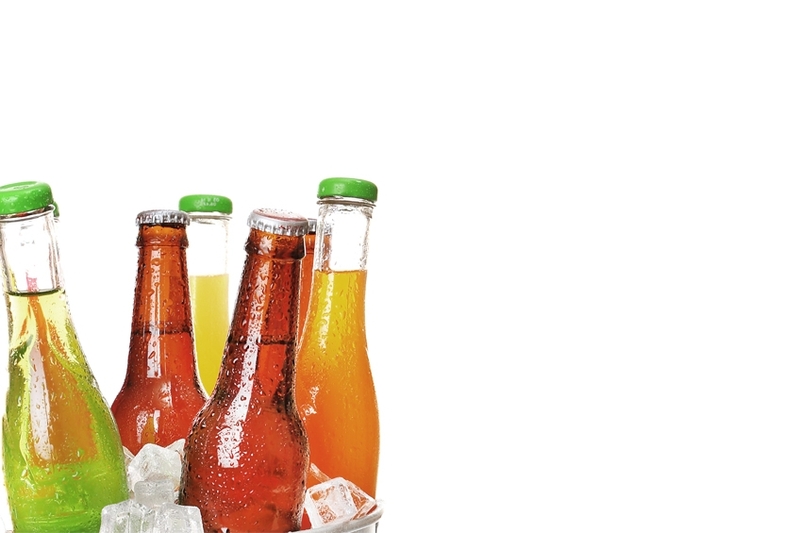 The kits are not without flaws and where possible, these imperfections are highlighted. 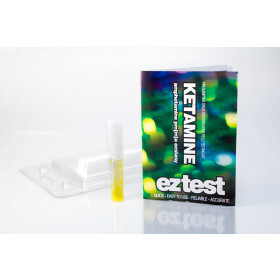 Testing can be carried out by anyone. 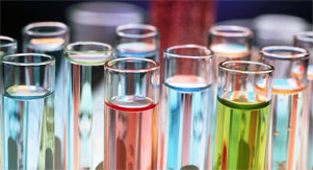 The kits we sell are quick, portable and uncomplicated - you will not need a chemistry qualification to use them. 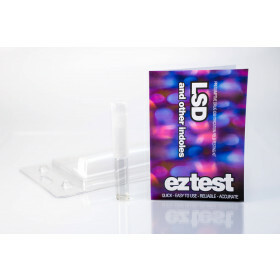 Greater range of tests than any other company on the market. 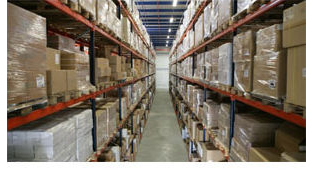 All orders dispatched within 24 hours. 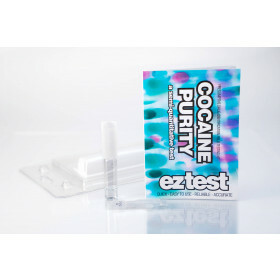 Easy to use single use tests. Extended 3 year shelf life.